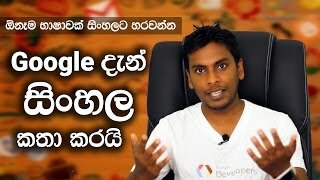 Free 15GB Cloud Storage from Google Drive Explained in Sinhala by Chanux Bro. 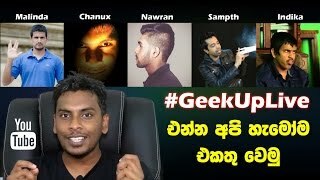 Android 8.0 Oreo review: Your definitive guide to Android Oreo features What is new in Android 8 - Oreo features and functions explained in sinhala by Chanux bro, Sinhala geek show. is my phone getting android 8.0 Phone list etc. Android 8 Oreo for Samsung Sony htc huawei oneplus mi nokia and more. how to update android 8.0 for my phone free download. Android 8.0 update: when will you get it. When is Android Oreo coming to my phone? OnePlus 6 Camera Guide with Sample by Chanux Bro. 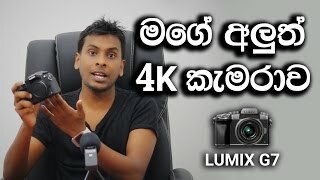 4,000 GB - 4TB Portable Hard Drive wd 4tb portable hard drive 4tb external hard drive best buy 4tb external hard drive xbox one 4tb external hard drive seagate 4tb external hard drive ps4 wd 4tb external hard drive best external hard drive 2tb external hard drive 1tb external hard disk price in sri lanka external hard disk price in unity plaza 1tb hard disk price in sri lanka external hard disk case price in sri lanka sony external hard disk sri lanka 1tb laptop hard disk price in sri lanka 160gb hard disk price in sri lanka 3.5 hard disk enclosure sri lanka sinhala geek show by Chanux Bro.